Speed. Strength. Charisma. This guy had it all. Growing up in the late 80's - early 90's, you couldn't help but follow Bo. He was everywhere. 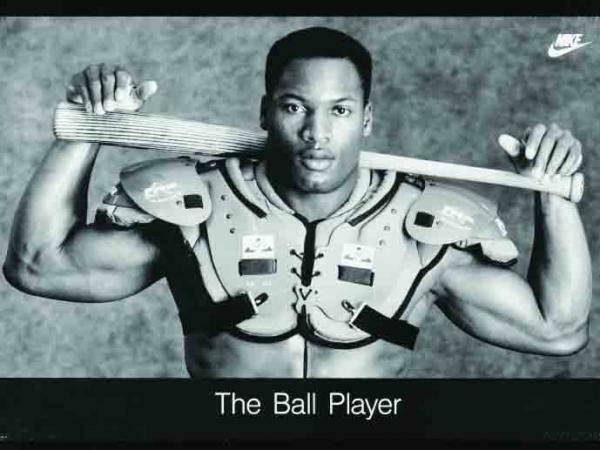 Thanks to his amazing athletic ability, Bo Jackson became a superstar athlete. Thanks to Nike, Bo became a household name. Now 20 years later, ESPN is giving the "Greatest Athlete of All Time" some recognition and providing us Bo fans a look back at some of his greatest accomplishments and an inside look into the man we pretended to be, with there 30 for 30, "You don't know Bo" airing Dec. 8th, 2012. Take a look at the show's preview and let us know if you agree that Bo is the greatest of all time.